The album “Faust” is interesting and hints at a more specific and hidden intention and world beyond what is actually being displayed in it. 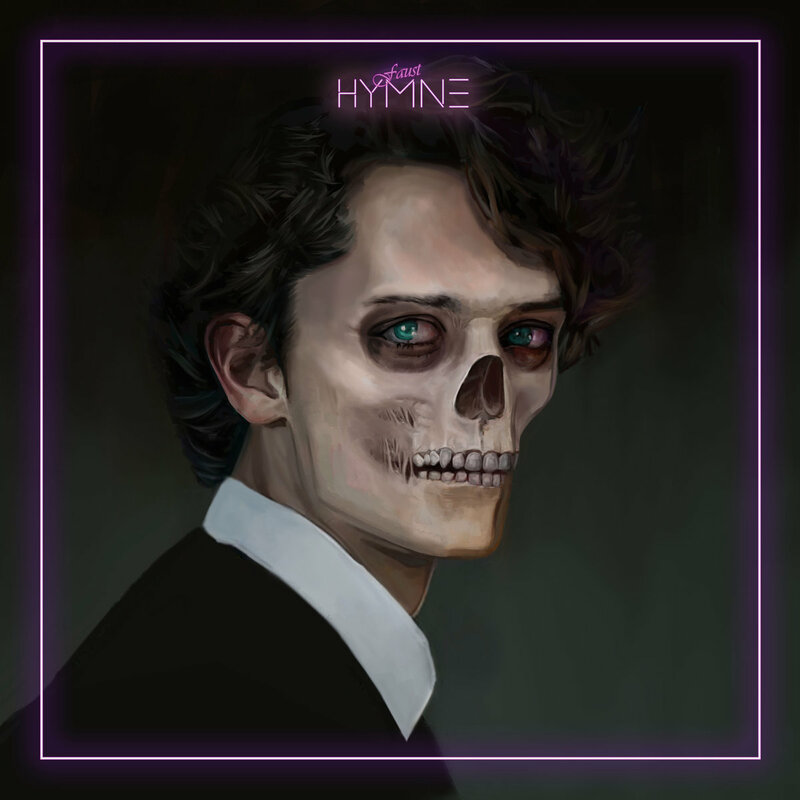 It is obvious that “HYMNE” , which means “ANTHEM” in German, has talent and a certain musical imagination at hand, however the themes occur repetitive and the overall listening experience is that of a movie soundtrack or an unfinished work in progress, meaning the music needs an audiovisual context to be fully appreciated or a listener without any alternatives or options. The album and music itself wears off a bit fast, as the harmonies and melodies, the hooks and the interesting moments, are rare and mostly replaced by repetition and “daft punk” – esque aspirations, that do the trick for a few seconds and then quickly vanish.